The host Jean-Désir is a entrepreneur, foodie, travel junkie and the guy who can make everyone feel good when he is in their presence! Enjoy conversations from an array of talented individuals from around the world. My goal is to not make this another podcast but more of a way to be in on conversations that are had every day on the journey of life. Entrepreneurship is just one part of our lives; we have to be able to understand that. The lifestyle isn’t a corny term that will be thrown around for hashtag credits either. I’ll make sure anybody that touches the mic is bringing value the best way they know how. Enjoy conversations from event planners to real estate developers. Whether you’re a entrepreneur, corporate executive or just a college student looking to get into business for yourself, this is a podcast for you. If you would like to be on the podcast, do not hesitate to reach out to us. 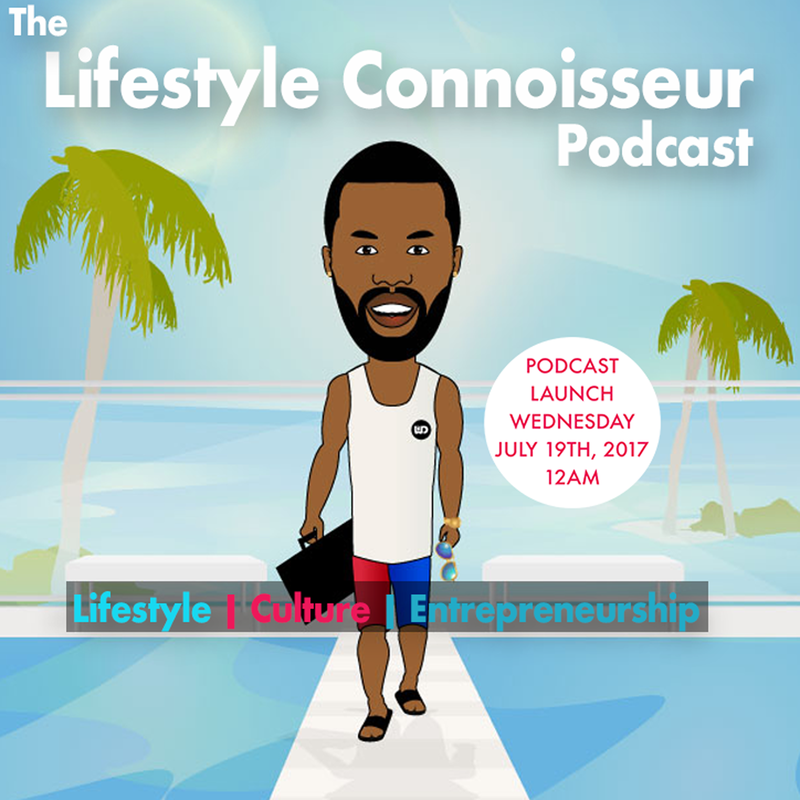 Curated Content For WhoIsDésir Lifestyle Connoisseurs Like You!